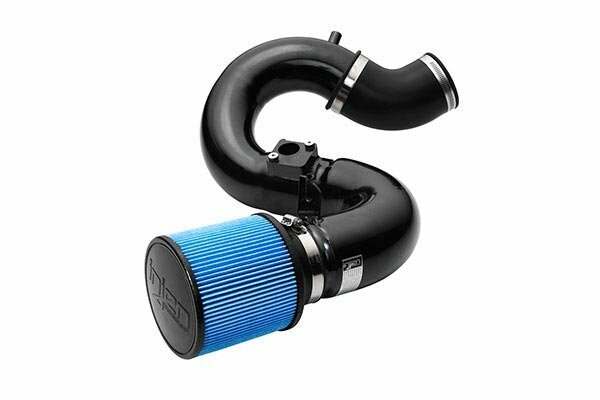 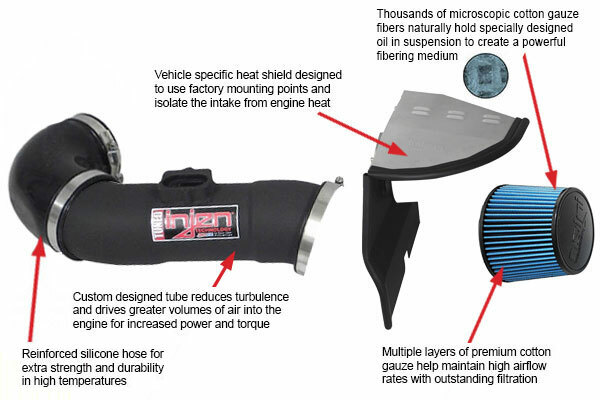 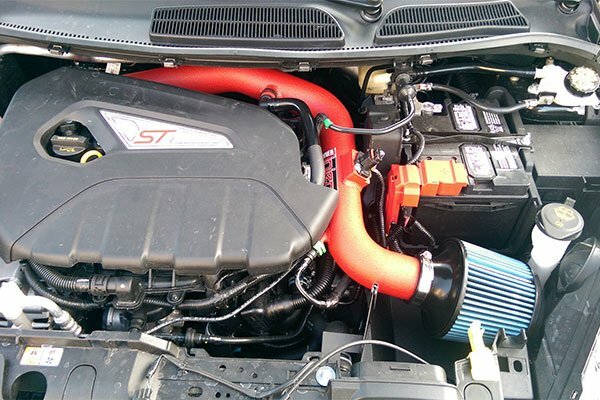 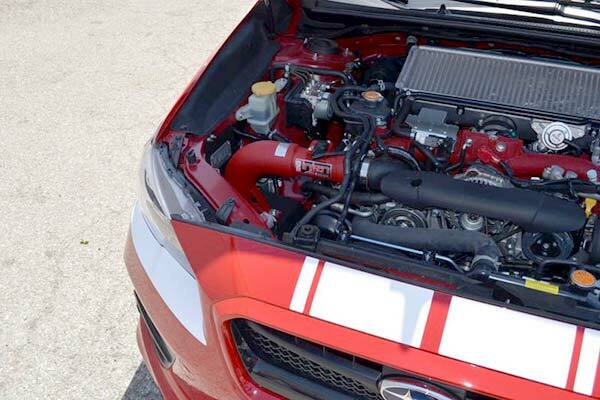 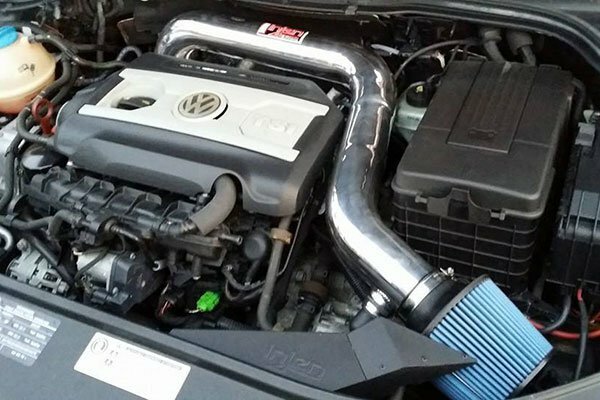 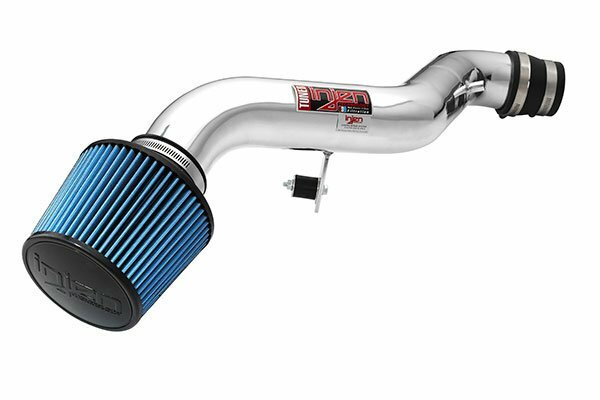 Injen SP1222P - Injen SP Series Cold Air Intake - FREE SHIPPING! 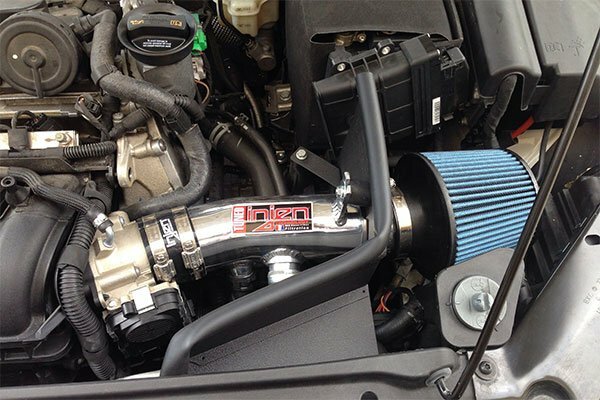 Great product, adds not only more power and response, but was a great thing for my impreza. 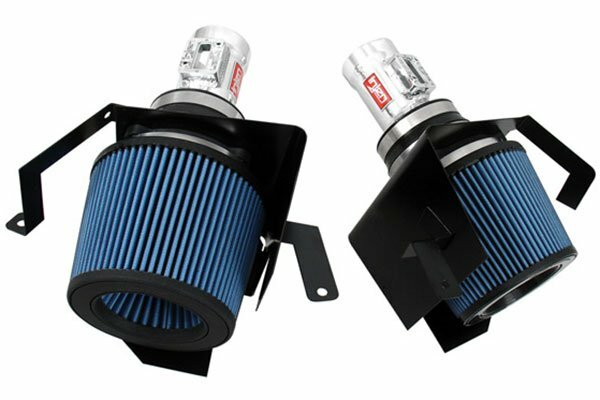 Reference # 762-373-728 © 2000-2019 AutoAnything, Inc.